Treatment, a healthy lifestyle, and moderate exercise are key to getting back to normal after a diagnosis of Scleroderma Associated Myopathy. 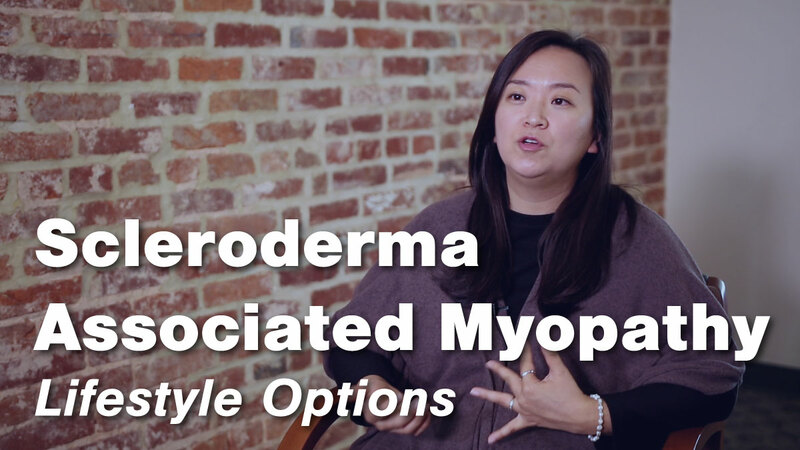 In the last episode of this five-part video series, Dr. Julie Paik, Assistant Professor of Medicine at Johns Hopkins Rheumatology, explains how remission is possible in patients with this disease. 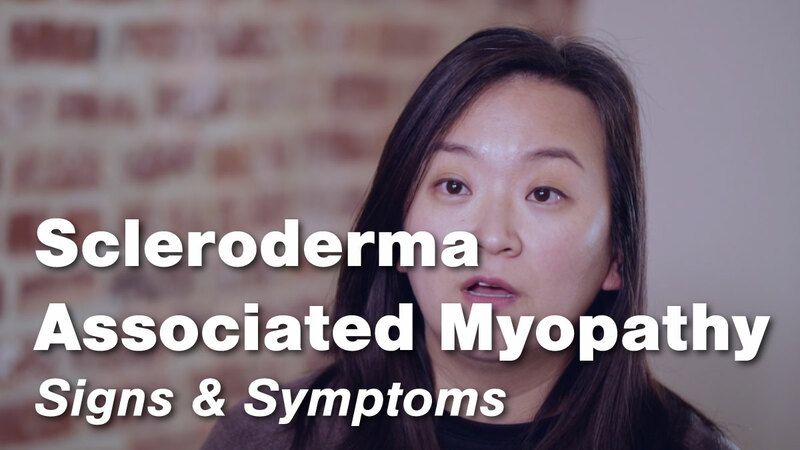 Scleroderma Associated Myopathy is a muscle disease that Scleroderma patients can develop. 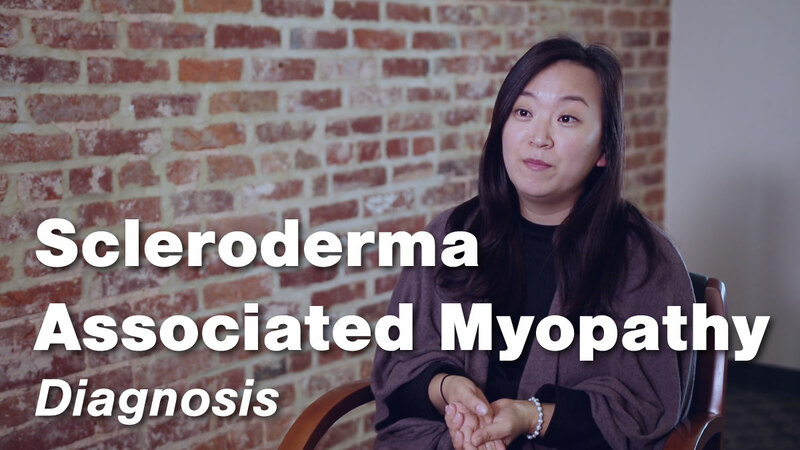 Unfortunately, there isn’t very much knowledge about this kind of Myopathy, but the Johns Hopkins Rheumatology Division is working to understand more about this disease. Dr. Julie Paik, Assistant Professor of Medicine at Johns Hopkins Rheumatology, explains the complicated nature of this disease. The typical symptoms that present in Scleroderma Associated Myopathy are muscle weakness, muscle fatigue, muscle pain, muscle endurance issues, and shortness of breath because of diaphragmatic weakness and cardio involvement. 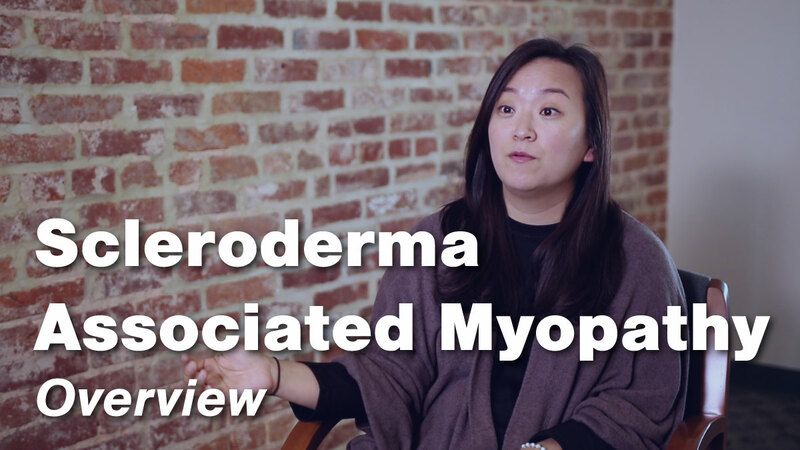 Dr. Julie Paik, Assistant Professor of Medicine at Johns Hopkins Rheumatology, explains the symptoms of Scleroderma Associated Myopathy. 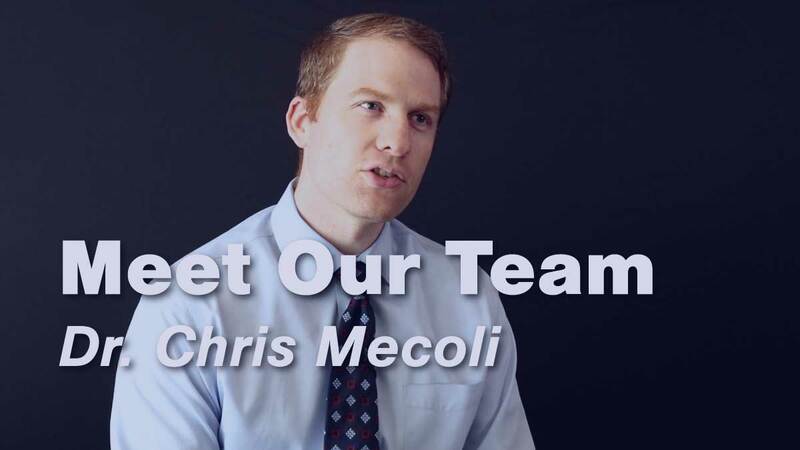 Meet Dr. Chris Mecoli, and Instructor of Medicine at the Johns Hopkins University School of Medicine. His area of clinical expertise is rheumatology. A physician-scientist, Dr. Mecoli serves on the faculty of Johns Hopkins Bayview Medical Center and Johns Hopkins Scleroderma Center. His research interests include the relationship between vascular biomarkers and scleroderma outcomes such as pulmonary hypertension, digital ulcers and telangiectasias. The KEVZARA® single use pre-filled pen is injected by simply pressing the pen down against your skin at a 90-degree angle. Vicky Ruffing, RN-BC, walks you through how to inject your medication with this new device. The Taltz Autoinjector is an easy to use device delivered with a pre-filled syringe. Just push a button and it injects the medication on its own. Vicky Ruffing, RN-BC, walks you through how to inject your medication with this new device. 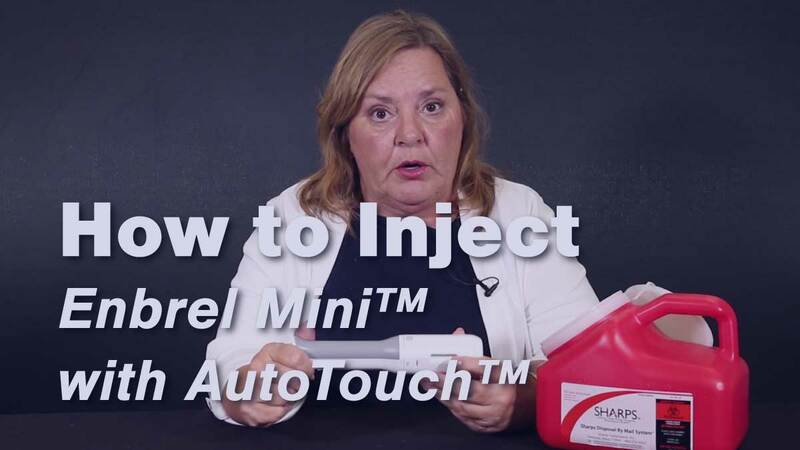 The ENBREL Mini™ is a Single-Dose Prefilled Cartridge delivered with the AutoTouch™ Reusable Autoinjector. 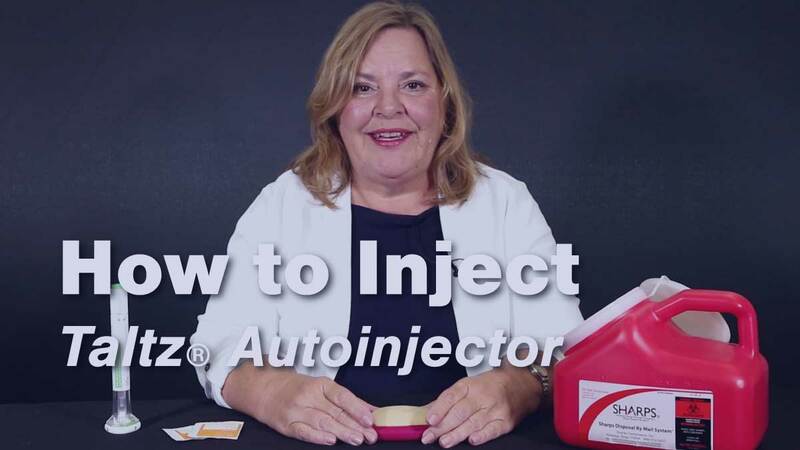 Vicky Ruffing, RN-BC, walks you through how to inject your medication with this new device. 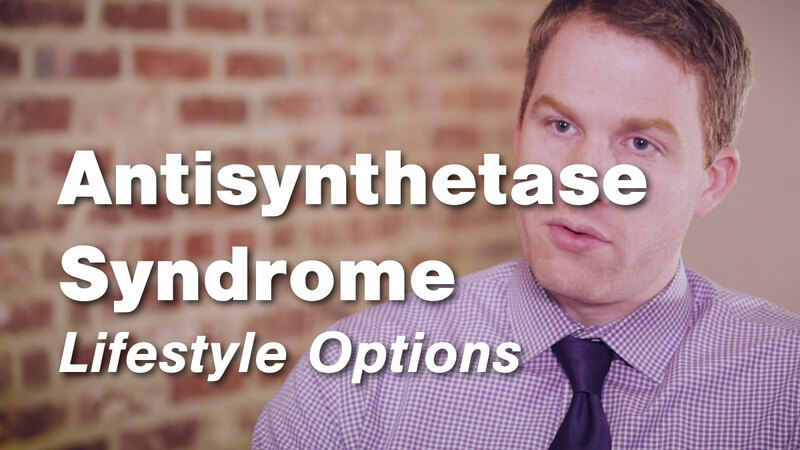 It’s very important for people who have Antisynthetase Syndrome to maintain an active and healthy lifestyle. Depending on the symptoms, it may be hard for patients to exercise without pain, so going to physical or occupational therapy can be very helpful in strengthening the muscles. In this episode, Dr. Christopher Mecoli, a physician in the Johns Hopkins Division of Rheumatology, discusses ways to stay healthy and maintain an active lifestyle with Antisynthetase Syndrome.